During the course of construction, rehab, or just trying to improve how your building operates, you face decisions on where to buy needed products and services. Typically you’ll involve a design engineer, control vendor/contractor, commissioning agent, ESCO, analytics vendor, or energy optimization company. There will be dozens, if not hundreds, of options for each. Why choose IDS? IDS takes a fundamentally different approach to solving your problem. We complement some of the other pieces you’ll need, and eliminate or change your need for others. The “We Know Stuff …” headline is actually a cleaned up quote from a customer who was talking to some of his other vendors. 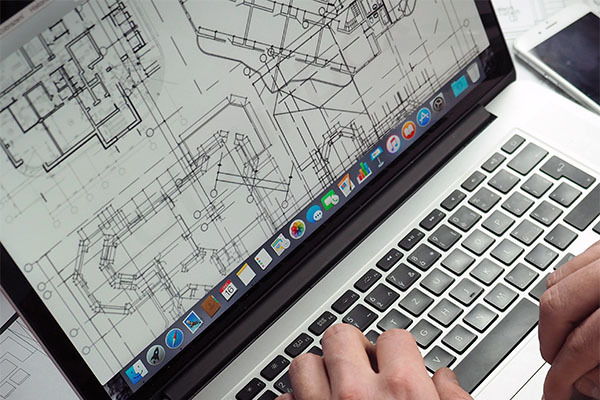 We make your BAS software (that you already paid for or is part of your construction budget) operate the way it should for optimal performance, 24X365, for the next 20+ years. Surprisingly perhaps, no one else delivers this even though it’s the least expensive solution—make sure what you already paid for works right. But enough generalities. Let’s directly compare IDS to other companies. If you’re doing construction you need an engineer licensed in your state. That’s not us. But design engineers design—they do not operate buildings. They understand how the systems they engineer work, but actually operating the building is very different. You can’t buy 24x365x20 knowledge from them, and rarely can you get detailed knowledge of how to program control systems. 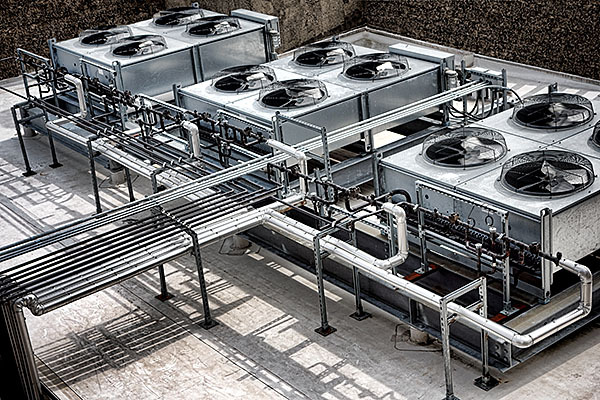 Part of what you do buy from design engineers is the sequences of operation that are a core part of your HVAC design. This is an area where IDS is very complementary. We work with engineers to enhance their sequences and specifications so that the systems that get delivered work as intended. We bring the controls expertise from an operational and software perspective that’s necessary for the result you want. Control companies, who you would think are experts on 24×365 automation, are not in that business. The construction side of the control business must get the system up and running within a limited time frame so the building can be occupied. It’s in their best interest fiscally to finish quickly and get out of Dodge. It’s part of the construction problem that leads to buildings that operate inefficiently. Many of the controls technicians doing the implementation in the field have neither the engineering understanding nor the software development expertise to do the proper job. Post-construction, the ongoing support group is there to help maintain what’s been installed, not to insure top performance of the building. Unless you can specifically instruct them how the automation must be written, you cannot have them optimize the building for you. At IDS we assume that role for you. The control company provides the hardware and BAS as always, but with IDS acting as the owner’s representative, we can define and manage the automation software’s development and installation so you get all of what you paid for. One of many tasks the commissioning agent performs is testing basic operations of the control system to validate that equipment is functioning and connected to the BAS front end. While these functional tests on the HVAC system validate that the equipment performs basic functions, this is very different than actual 24×365 operations. Commissioning agents do not perform a review of the automation code, which is the only way you can be assured of the lowest cost operation. This is exactly what IDS does—automation commissioning—assure the system operates as it should through all seasons, is maintainable, and uses well-established methodologies. ESCOs are ideal if you have a lot of old, inefficient equipment and you don’t have much of a budget. Their primary energy savings is via equipment replacement and then evidencing that the equipment installed uses less energy than the previous equipment. But if you already have newer equipment and have invested in a modern BAS, you likely have a much larger software problem than need for newer hardware. 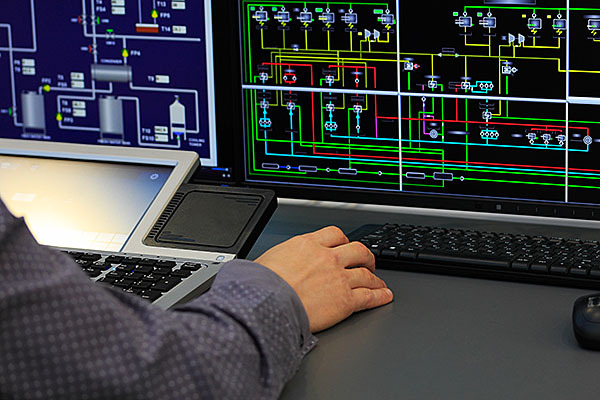 IDS can help upgrade your BAS automation software so your building operates as it should, saving not only energy, but typically extending equipment life and lowering maintenance costs (not to mention making occupants more comfortable). And the payback is much shorter, often two years or less, than with equipment replacements. The past decade-plus has given birth to dozens of BAS analytic companies with a wide variety of features. 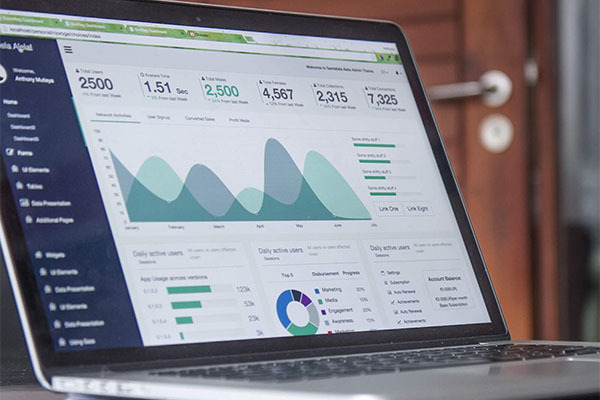 They offer software—you may be on your own to determine how to collect the data, configure the data models, set up the reports, and interpret the data. Some are better than others at providing services to help on these fronts. 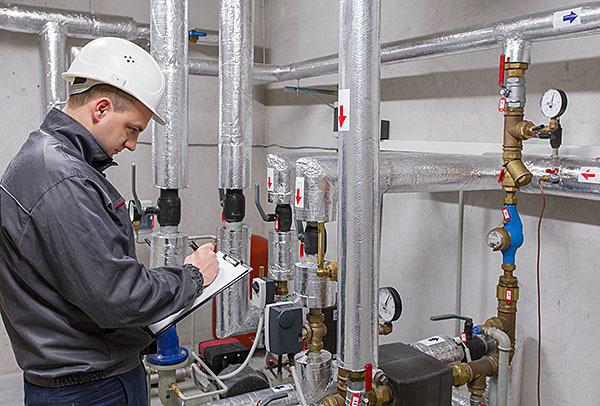 No matter what, after the building is analyzed and problems identified, you’ll need to figure out how to fix the automation or hire your control contractor and hope they make the right fixes. It’s the same whack-a-mole approach you play today except its software assisted. IDS differs in two important ways. On the technology side, we have our own analytics system with the essential difference in the data model. We combine space data with the engineering and operational data, associating each. This is critical for managing ventilation, controlling room pressurization issues, even for simple hot/cold calls. On the service end, we do all those things to make the analytic tools useful, but much more importantly, we can help you actually fix the problems. Fix the automation. Of if you’re in the construction phase, help define it so you’re not starting with a train wreck. Sometimes thrown in the same bucket as analytics software companies are optimization companies. They take control away from you and run your building for you by virtue of an overlay software control. They never really fix what you already bought, rather they constantly manipulate set points to overcome deficiencies in your automation software. When you stop paying the ongoing fees, the building reverts to its old way of operating. 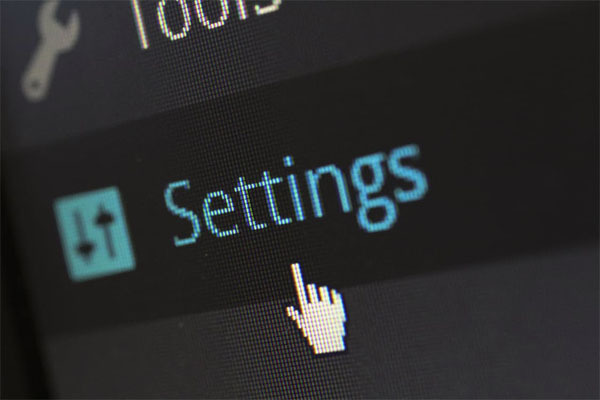 At IDS, instead of adding a software layer on top of your control system, we make your automation work the way it’s supposed to in the first place so it runs as it should 24x365x20.